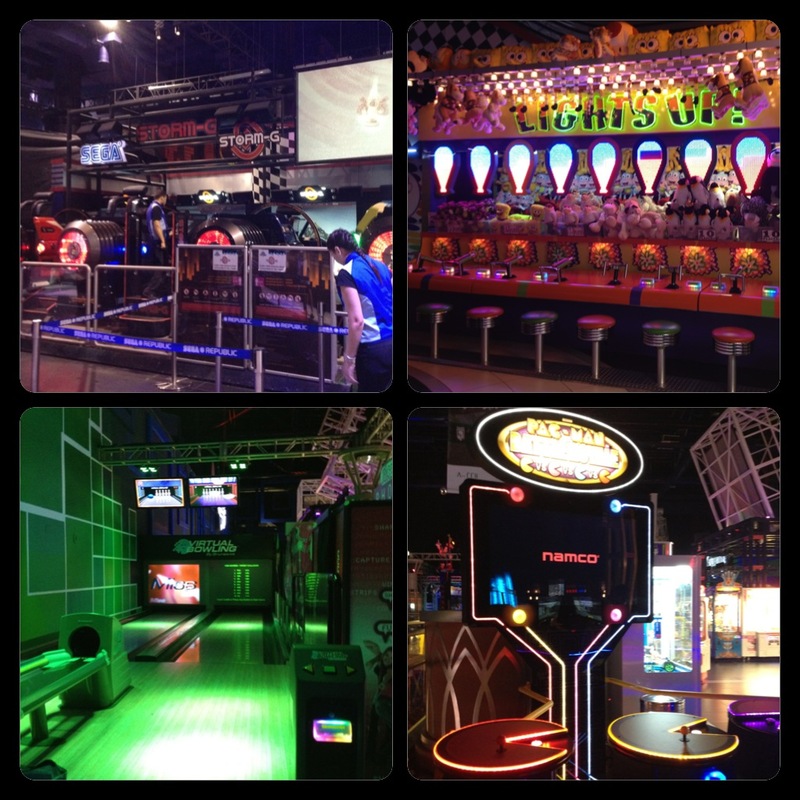 Sega Republic – Pre-Iftar Fun! The options of things to during the day before Iftar are very limited for two reasons: 1) If you are fasting, you can’t do anything that will exhaust your body ; 2) The unbearable heat outside locks you indoors. After thinking about different ways to kill time, one fun option came to mind 🙂 — The Arcades! My friend & I went and checked out Sega Republic in Dubai Mall last weekend, and it proved to be the perfect match for pre-Iftar fun. 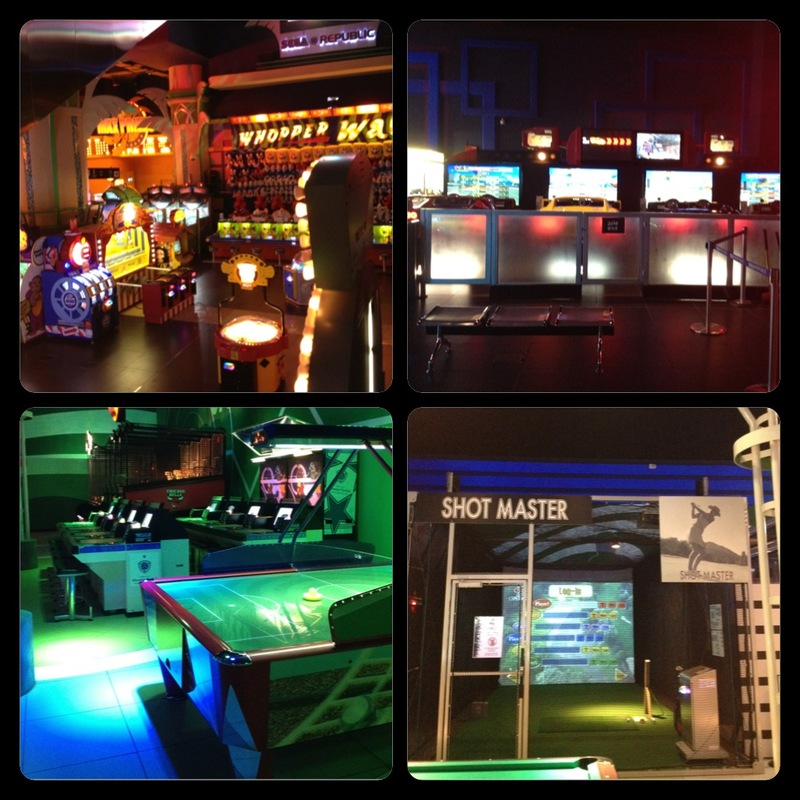 I ended up spending two hours there and had a great time trying out different games and competitions. Before Iftar time, the place it isn’t that crowded, so waiting in cue is very minimal. 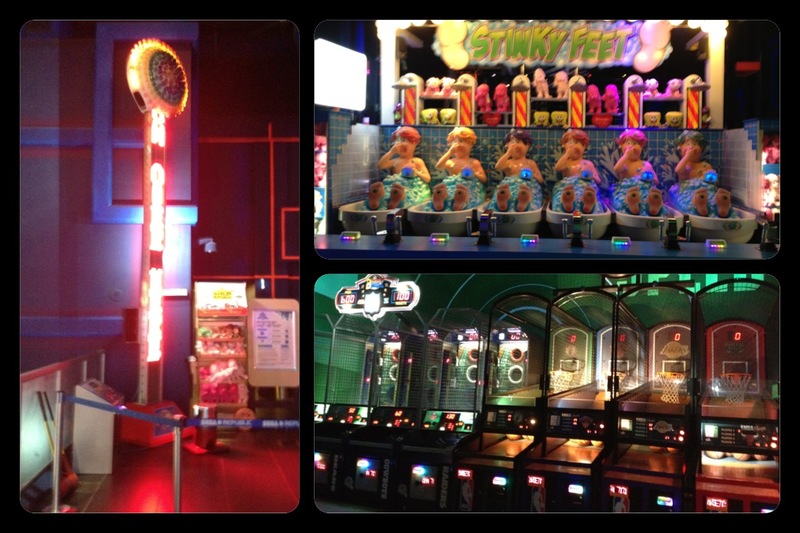 There is a huge variety of games and rides available that definitely keep all ages entertained! 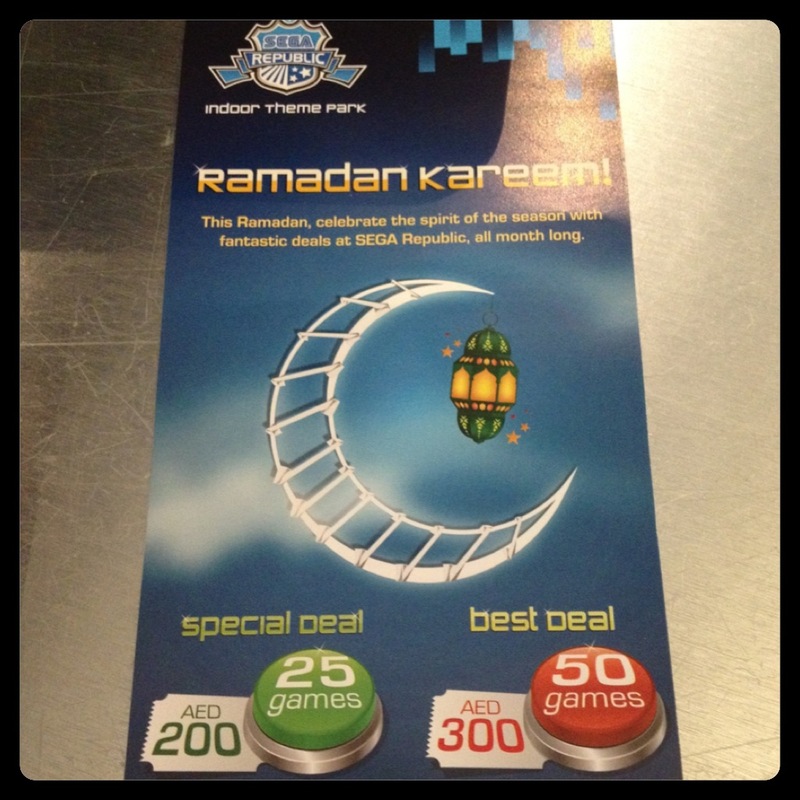 Posted in Word Around Town and tagged Arcades, Dubai, dubai mall, Ramadan, Sega Republic, UAE. Bookmark the permalink.